When you need the services of an experienced car locksmith Anthem AZ, contact our team of technicians for fast and efficient automotive locksmith service. 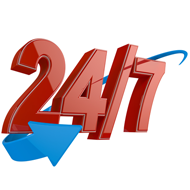 We are available 24 hours a day, 7 days a week to serve customers in all Anthem neighborhoods. 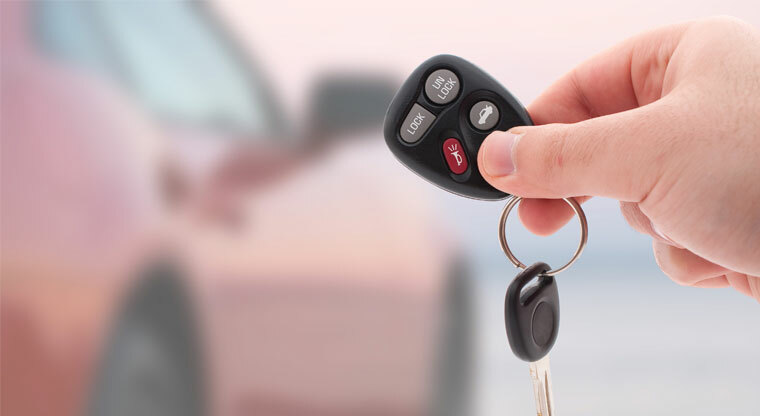 Whether you’ve been locked out of your car, need car key replacement services, or want transponder keys programmed, we are to help you in any way we can! 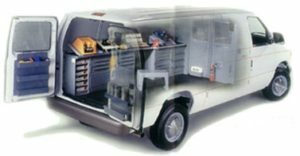 We have experience working with all makes and models of vehicles so that we can take care of your car lock and key issues quickly. Just give us a call and we will be at your location within the half hour! Locked Out Of Your Car? Lost Your Car Key? Call Anthem Locksmith 24 ! You can count on us to provide a complete range of car locksmith Anthem AZ services for your car, truck, or other vehicle. We have a team of experienced professionals on standby to take care of any type of emergency situation or car key services quickly. Whether you own a sports car, a large truck, or a motorcycle, we can assist you with any lock and key problems you may be having. It’s our goal to get the job done right the first time and we work efficiently so you can get back to your busy day! We are proud to serve Anthem residents with a full range of auto locksmith services at affordable rates. We have helped countless customers throughout Anthem deal with car ignitions, broken key situations, and emergency lockouts. 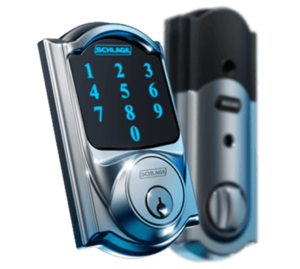 No project is too big for us and we have highly-trained technicians with experience working on all makes and models of vehicles, with Anthem Locksmith 24 you can be sure you will get high quality service at affordable rates for all of your car locksmith needs in and around Anthem, AZ. Our team takes pride in their work and we make sure everything is done right the first time. You can count on a FAST response time and quick service — any time of day or night. Call Our Anthem Car Locksmiths (602) 386-3777 today!